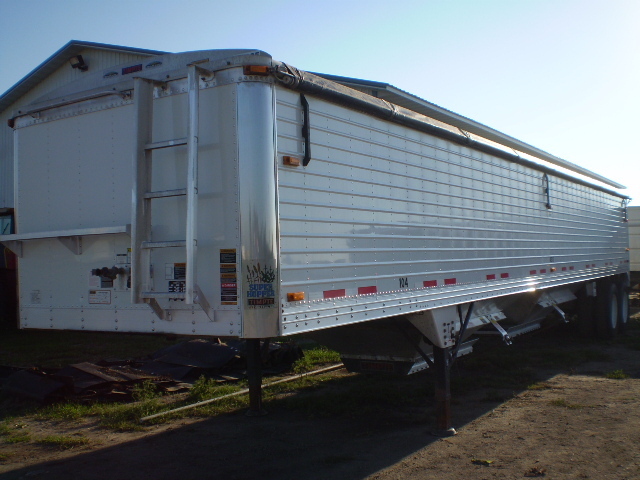 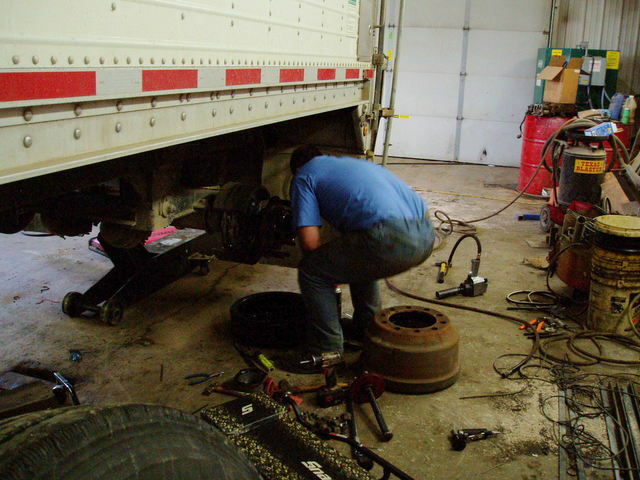 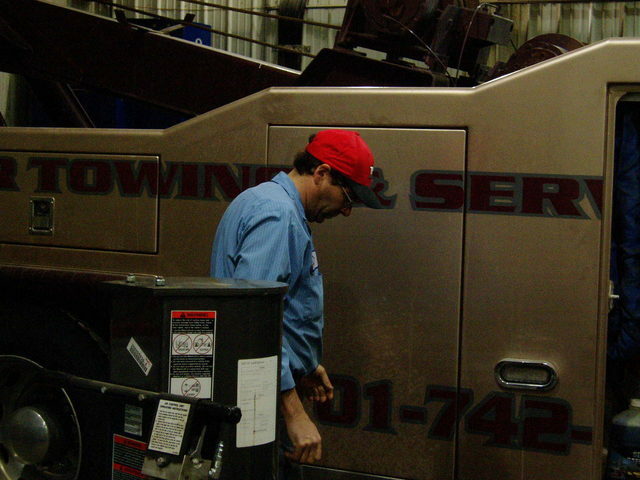 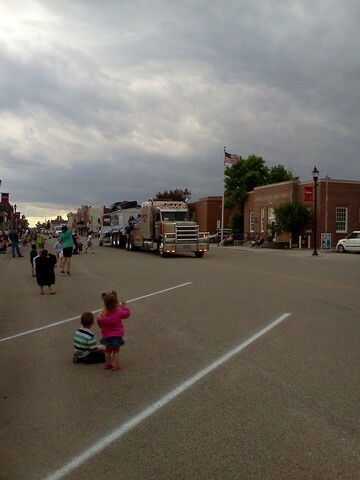 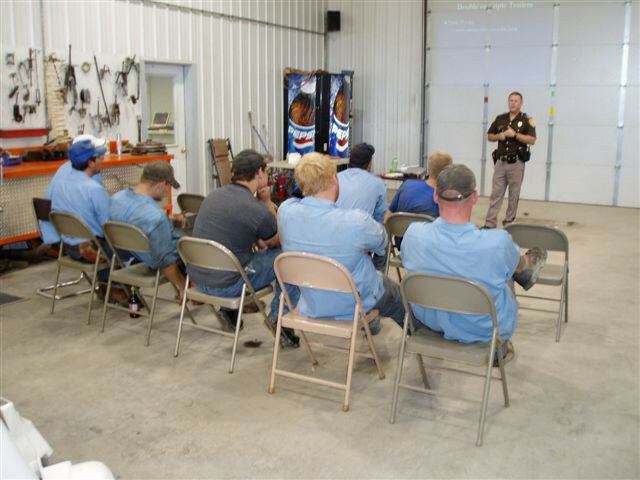 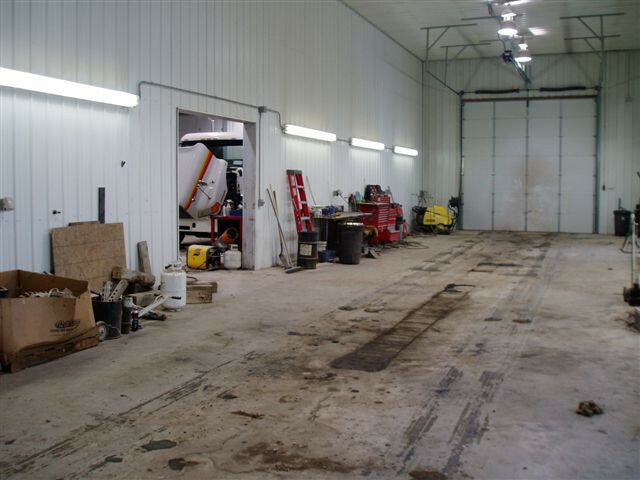 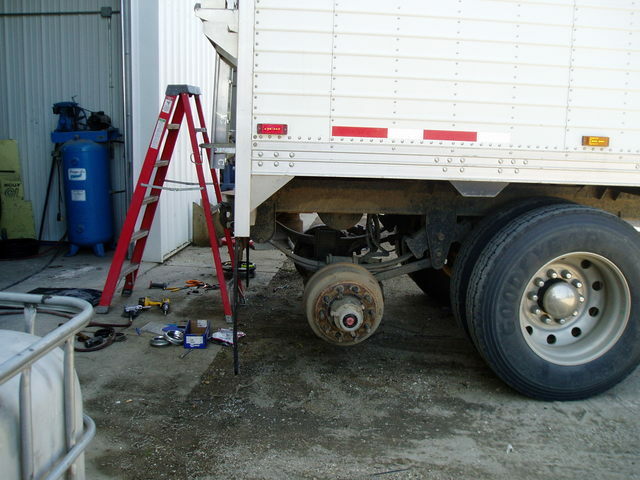 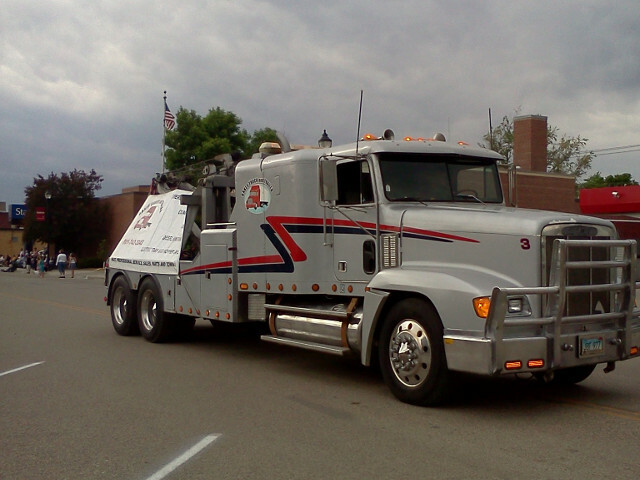 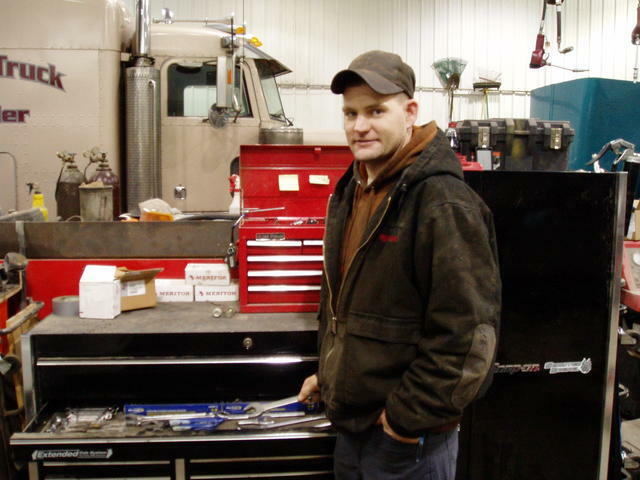 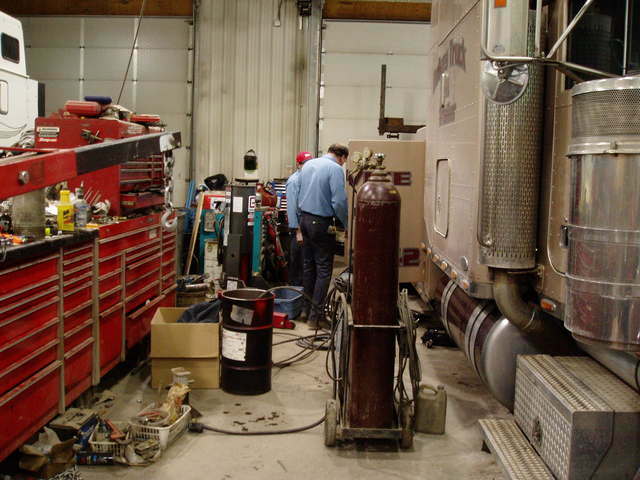 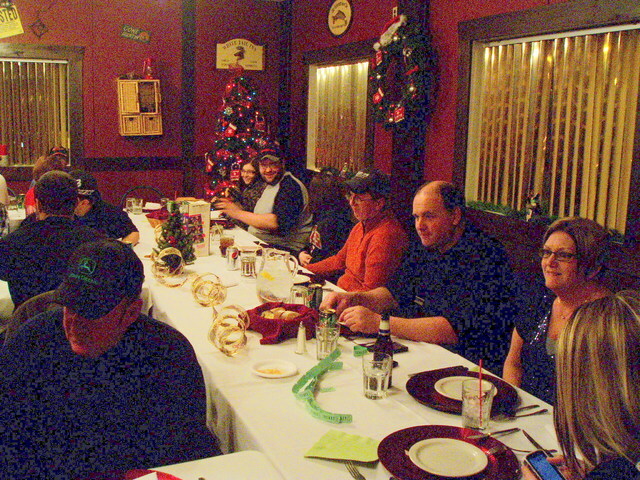 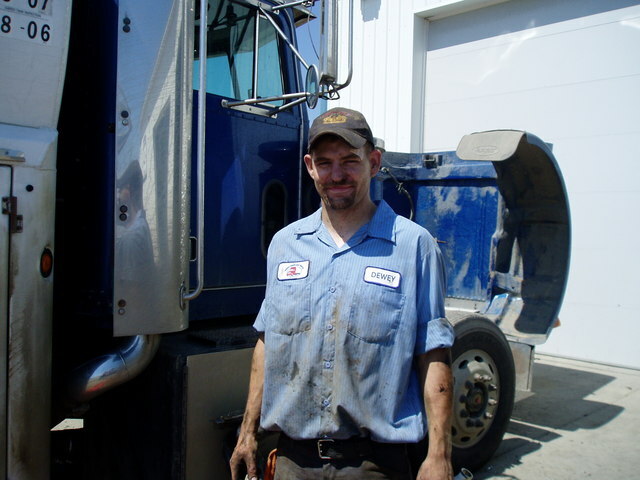 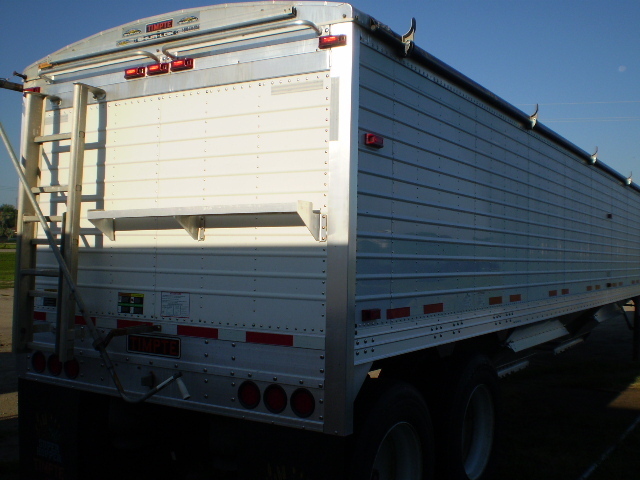 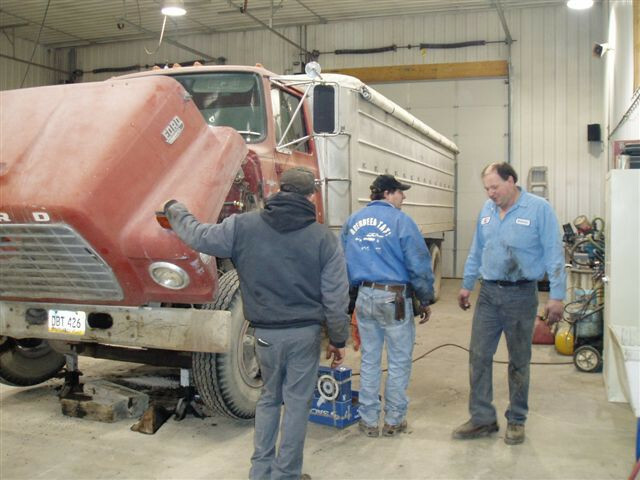 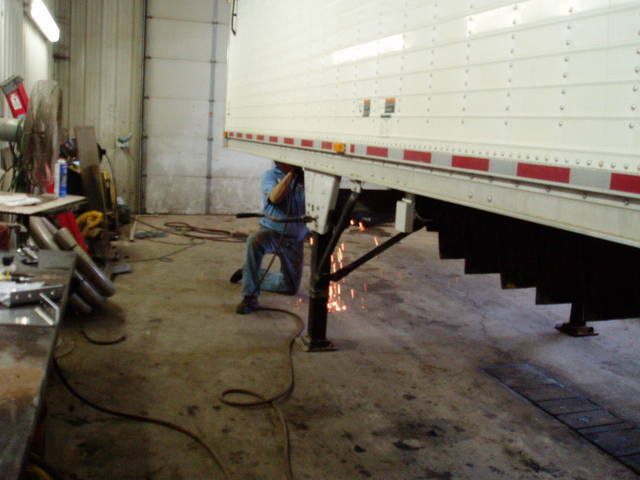 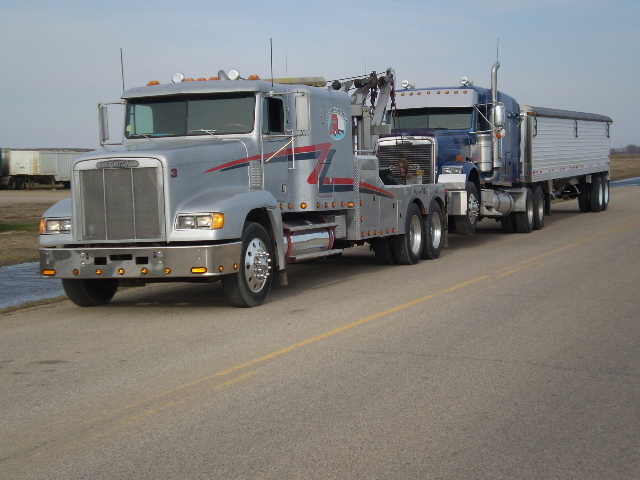 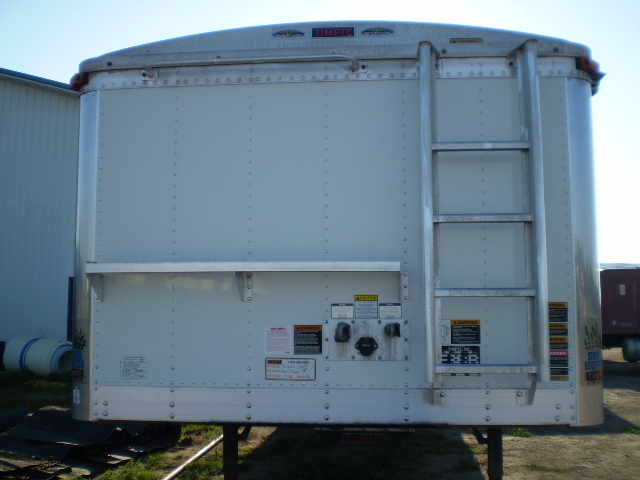 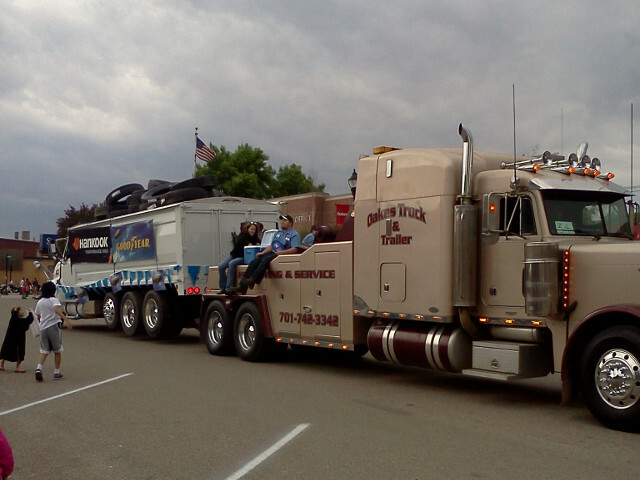 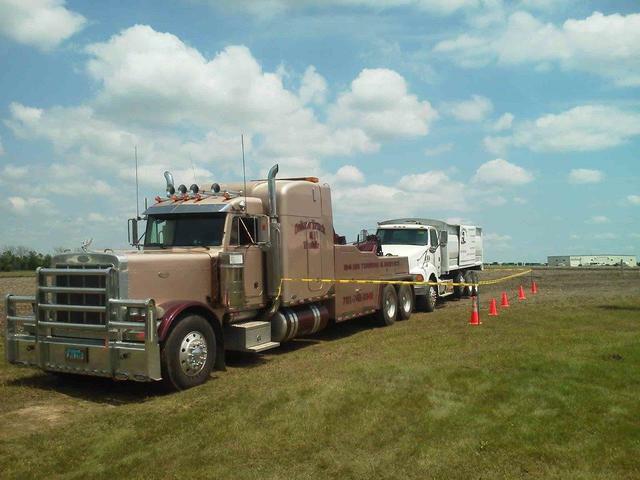 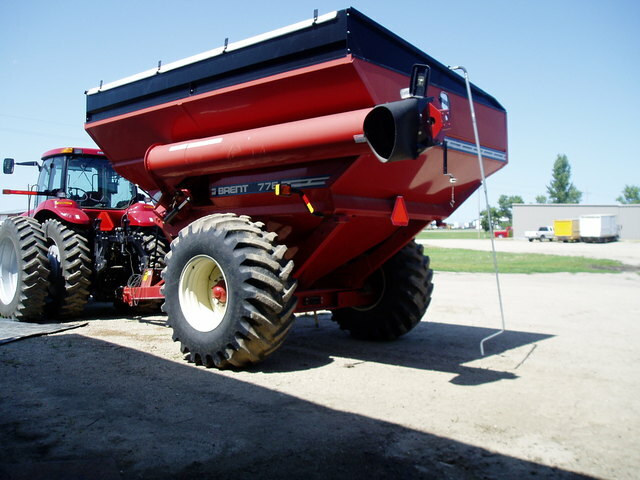 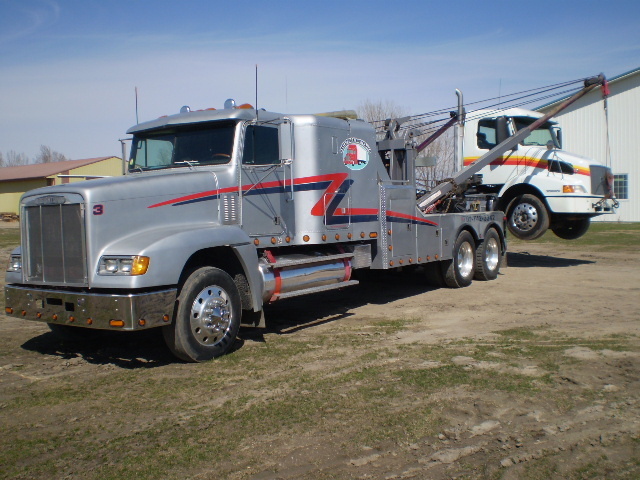 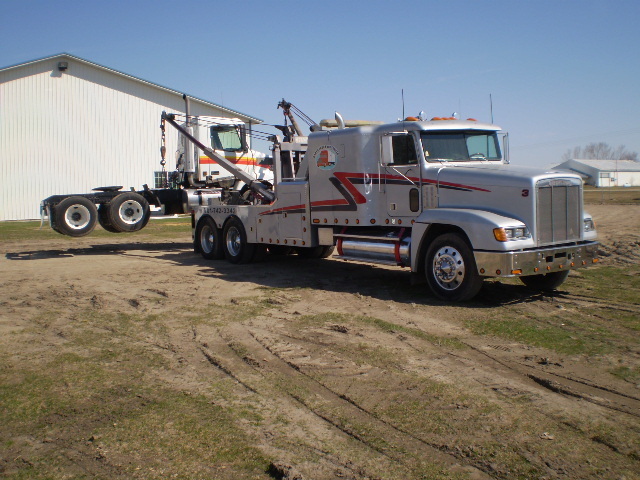 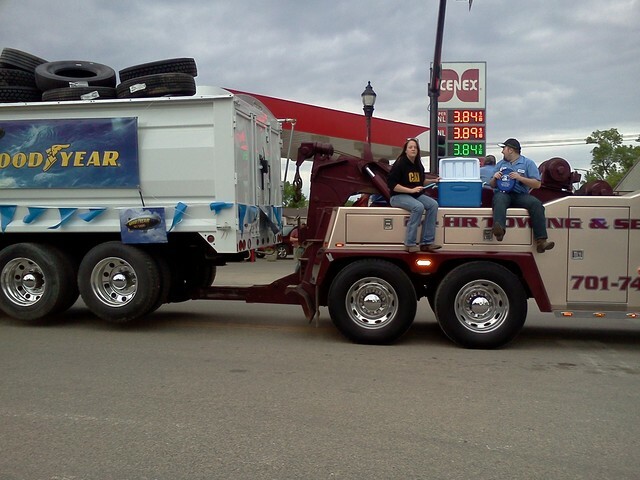 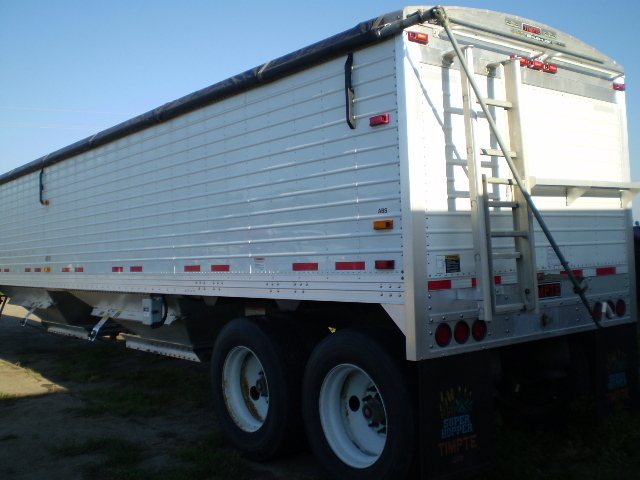 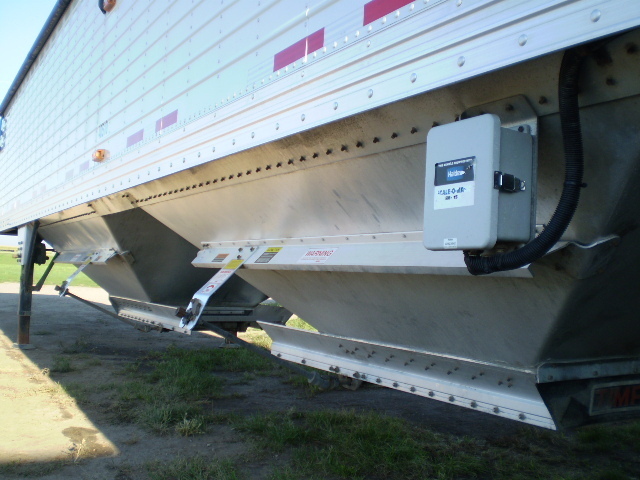 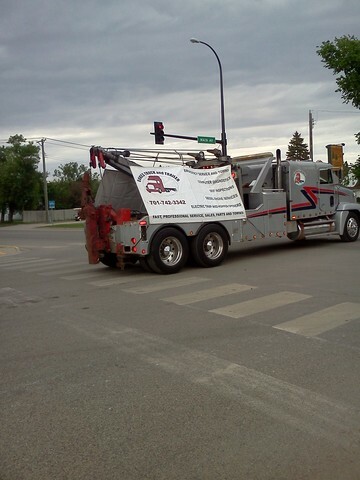 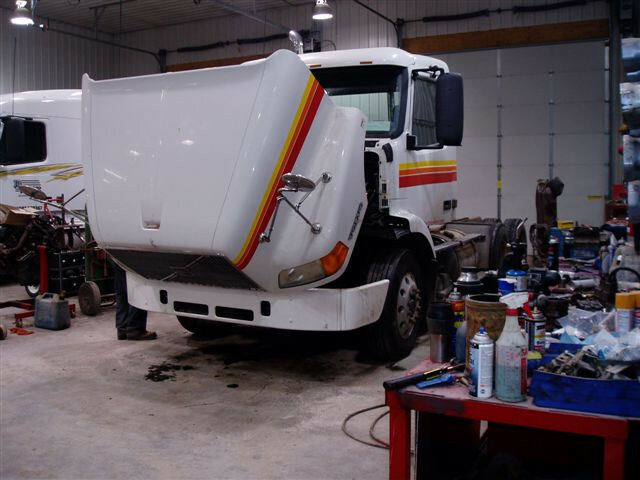 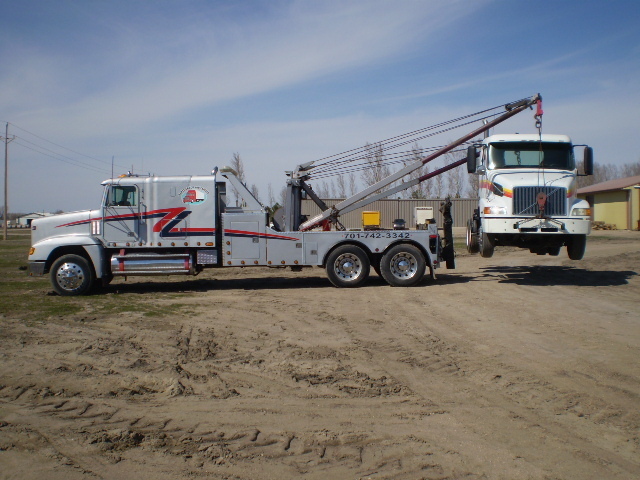 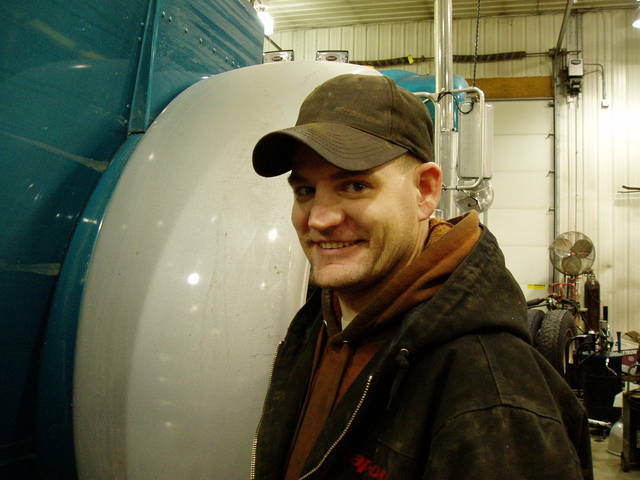 Truck, Trailer, and Farm Equipment Repair in the Oakes, North Dakota and Surrounding Area. 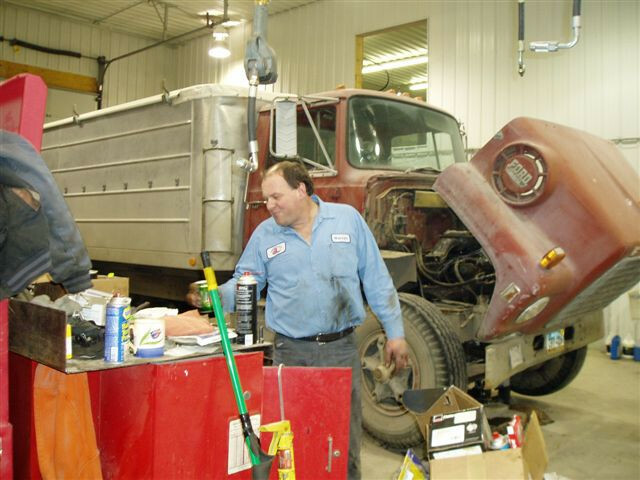 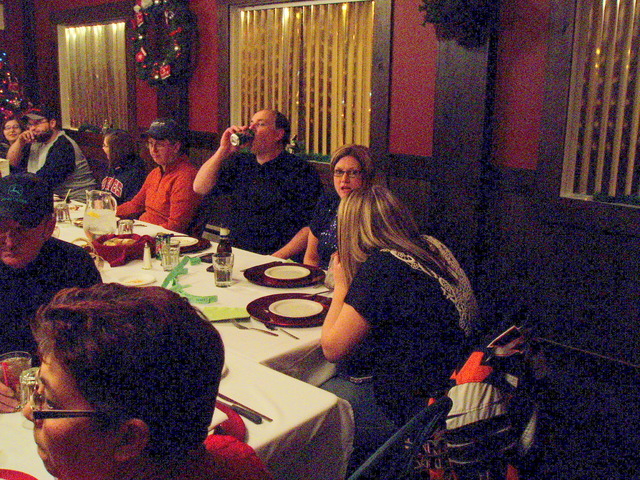 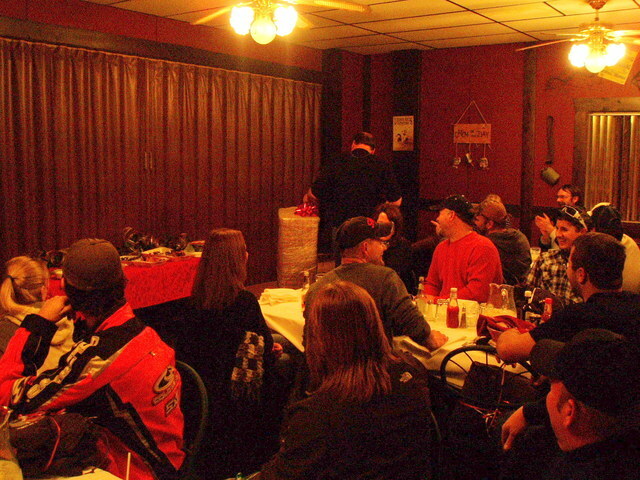 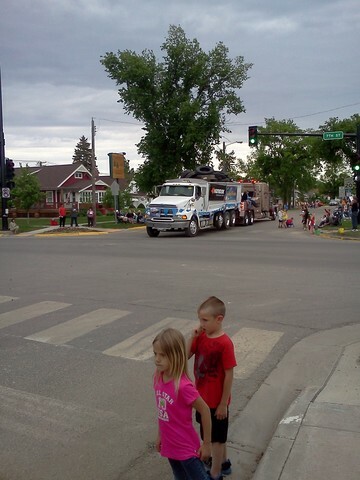 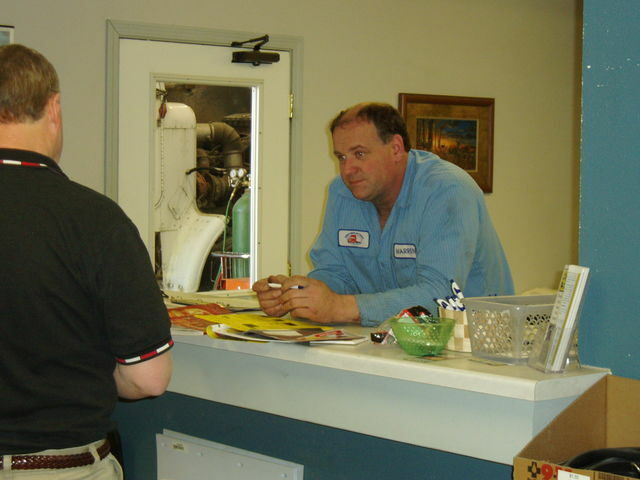 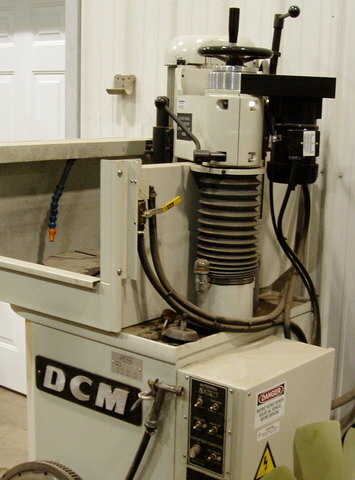 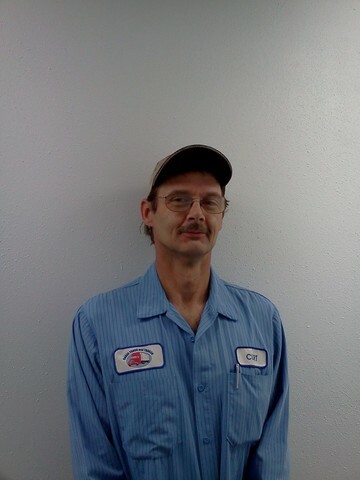 Call us today for all your service needs at 701-742-3342. 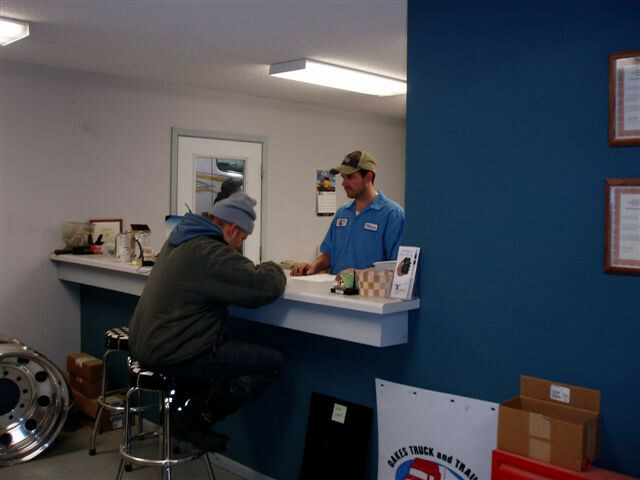 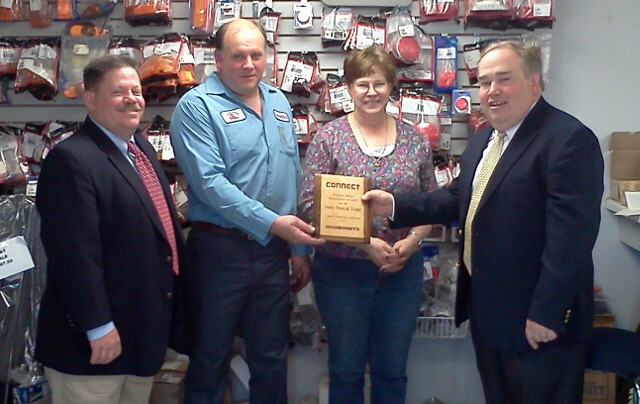 Our new facility is located 1 mile south of Oakes at the northeast corner of highway 1 and 11. 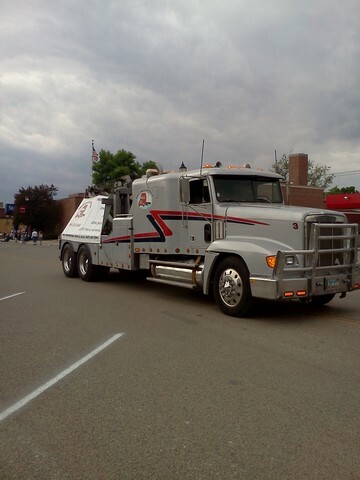 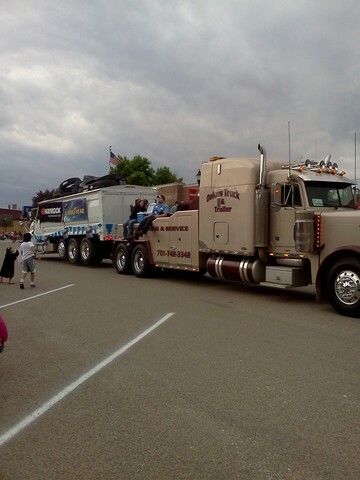 Copyright 2013 - 2019 © Oakes Truck & Trailer & it's licensors.